Pro Cars Woking, it is a independently own company, trading proudly under Woking Borough Council. We have a small but yet effective fleet, with well trained drivers who are dedicated to provide the best customer service, concentrating on quality over quantity and very often going for the extra mile. We provide executive services to all our regular cars at standard prices. 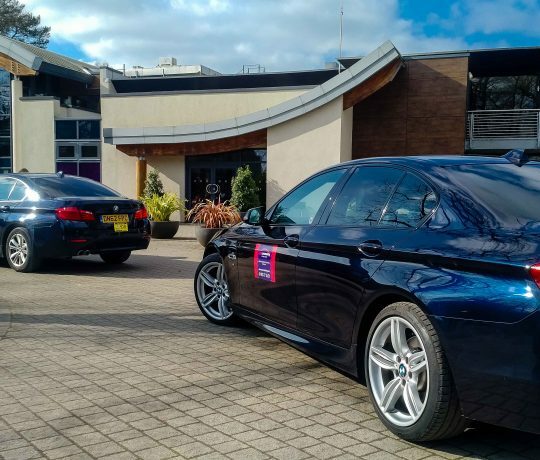 Al our standard services includes mini fridges on all our cars, with complimentary soft drinks and water, refreshments, tissues, wifi, and tablets with a selection of music, films or games. 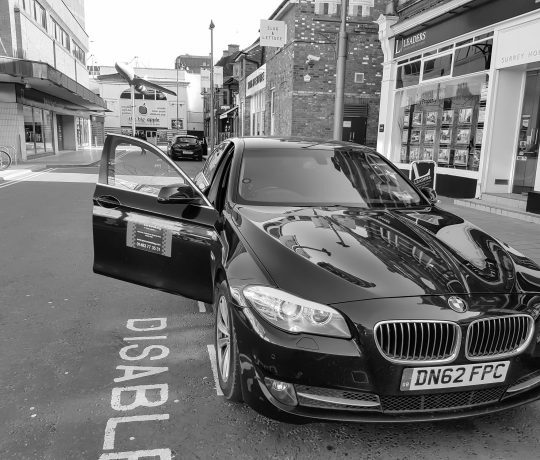 Also if you like more space and higher class, we do have as well a range of Executive class cars, with executive and chauffeuring trained drivers so you can benefit of all above plus. We specialise on airports and long distance journeys, but we do welcome small journeys, subject to a minimum fair price. All our journeys are with fix prices, but can very depending to your location. We all have travelled with taxis and private hire companies before, but no many companies have the “Wow Factor”, as we will like to see and the one who does, will probably make you take a loan from the bank to can effort it. More then that, travelling a lot few years ago in the county, I had some bad incidents with drivers or even not very mannered operators, not the cleanest cars, or just not a great service. So one good day, after a bad experience, I asked myself: “What about a company to make customers feel the same as will like to be treated myself and my family, with executive standards and regular prices?” Its like a nice dream, but this is how all started, like a challenge for me to create on Woking Borough a company able to accommodate all the requirements, with a reasonable price. Fast and professional are the best words to best describe Pro Cars team, they got me to my business meeting on time and in style, really looking forward to next time I travel with you guys!